Miss Petrie graduated in Medicine from the University of Bristol in 1997. She was successful in being appointed onto 1 of only 2 fast track basic surgical training schemes in the country, which included Plastic Surgery. She gained her membership to the Royal College of Surgeons in 2001. She subsequently undertook a two-year Masters degree at Harvard Medical School, researching the role of gene therapy in wound healing at the Brigham and Women’s Hospital, Boston, Massachussets. She won a prestigious Fulbright Scholarship for her first year of research and a Plastic Surgery Educational Foundation scholarship, awarded by the American Society of Plastic Surgeons for her second year. She returned to the UK and was appointed onto a Specialist training scheme, gaining wide experience in units including Chelmsford, Salisbury, Stoke Mandeville and Oxford. A mother of two, Nicola combined full-time training with part-time expedition medicine work. Towards the end of her training Nicola took up the post of Microvascular Fellow, training under Venkat Ramakrishnan. During this fellowship, Nicola gained further specialist training in Breast Reconstruction, Skin Cancer, Hand Surgery (working with David Elliot) and Lower Limb Reconstruction. 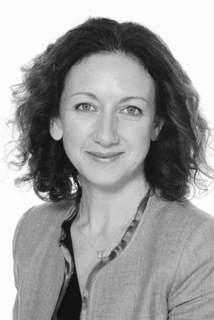 Nicola's specialist training includes a further fellowship in Breast Reconstruction and skin Cancer at the John Radcliffe Hospital Oxford, a visiting fellowship studying Liposculpture with Emmanuel Delay in Lyon and Cosmetic and Aesthetic Surgery training under Barry Jones and Rajiv Grover in London, as the recipient of the Mentor Award. Nicola's career in Oxford continued with her appointment as a Consultant in January 2013 with a Specialist interest in Breast Surgery and Skin Cancer. During her career, Nicola has won a number of national and international awards, she has published in peer review journals, has set up the Oxford BRA(Breast Reconstruction Awareness) Group (a charitable organisation for women undergoing breast reconstruction) and contributes as an Examiner for the University of Oxford Medical School. 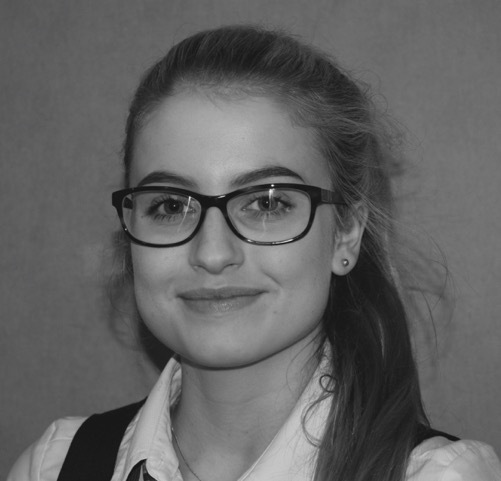 Molly grew up in Oxfordshire and has always worked in the Medical Sector. After gaining experience as a medical secretary in primary care she was then appointed as Personal Assistant to Miss Petrie, based at the Manor Hospital, Oxford. She is responsible for the day to day running of the practice and is likely to be your first point of contact. She believes in a personal approach to patient care and prides herself in providing an efficient and friendly service. Outside of work she enjoys spending time with her family, entertaining her Labrador and cooking. © 2016 Nicola Petrie | Cotswold Plastic Surgery Ltd. All Rights Reserved.